Angels Love and Light : Audio version of Coincidences...or are they? Audio version of Coincidences...or are they? 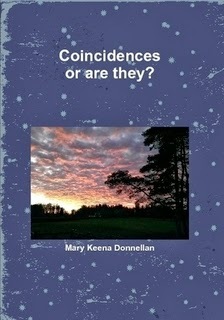 I have made a recording of my first book Coincidences...or are they? to be listened to - read by me! It is available through this website, as an option on the drop down menu on the right hand side. Just €3.99. The link will be sent to your email address.